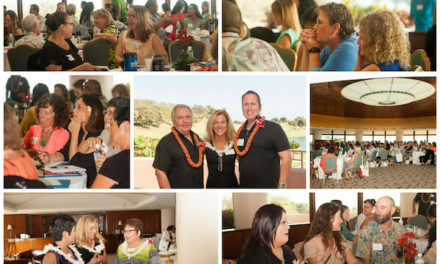 Last month, Wendy Stebbins of HandsOn Maui attended a 2015 Conference on Volunteer Administration on the mainland. Facilitated by the Minnesota Association for Volunteer Administration (MAVA), this conference’s theme was “The Ripple Effect: Changing the World through Effective Volunteer Engagement.” This was a fantastic three-day event that left participants feeling excited and prepared to lead their teams more effectively. The 2015 Conference on Volunteer Administration featured several keynote speakers including Tom McKee and Betty Stallings, two of the most influential volunteer leader consultants, and Dr. Jermaine M. Davis, a professor, researcher and speaker on leadership and motivation. 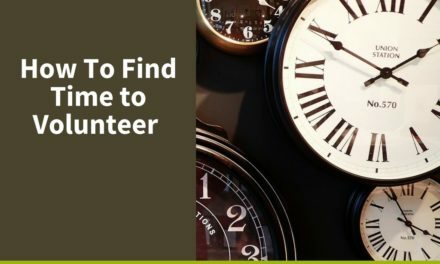 Leading volunteers is invaluable to an organization’s success, and requires skill, training, and an ability to adapt to a constantly-changing volunteering culture. That’s why conferences like this one are so important. 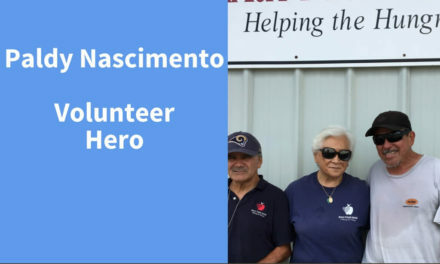 By recruiting, leading and engaging volunteers more effectively, volunteer managers create a ripple effect through their community, changing the world for the better, one volunteer at a time. By the end of the program, participants were excited to apply everything they learned to their own agencies, including HandsOn Maui. 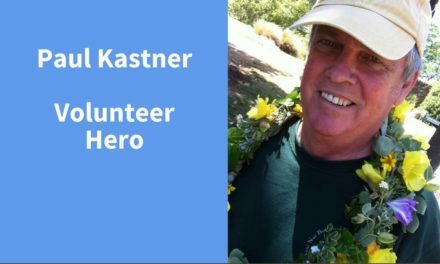 Stay tuned for a similar Hawaii volunteer leadership conference in 2016!